Nahombiazana tamin'ny fandresen-dahatra ireo manampahefana tao amin'ny faritany iray ao Philippine ny fanangona-tsonia natao tao amin'ny Change.org hamotsotra pawikan (soka-dranomasina) iray voababo. Tafiditra anaty lisitry ny zavamananaina ahiana ho ripaka ny Pawikans. 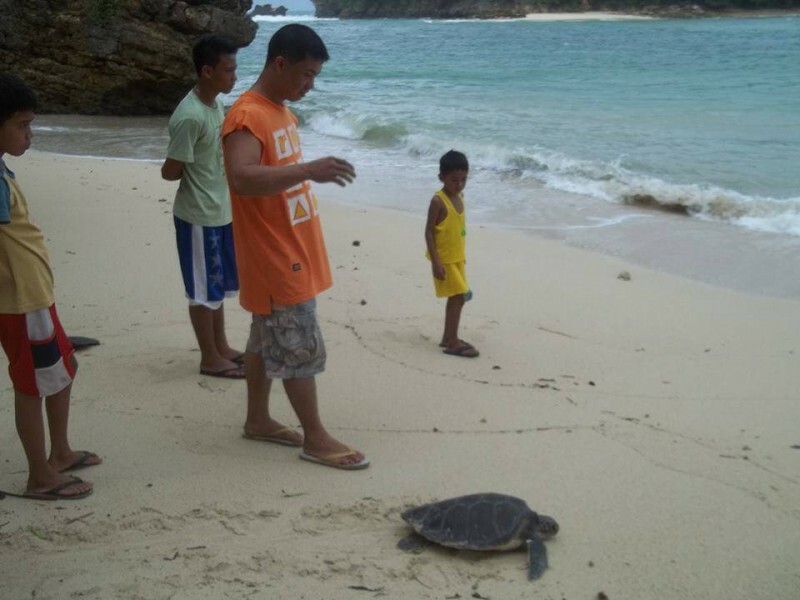 …in Turtle Island, Guimaras, a Pawikan is kept tied and released only for purposes of photography at the cost of 5 pesos per tourist. The locals are the best stewards of endangered species within their vicinity, yet there is a lack of awareness about the need for these creatures to be set free and undisturbed in their natural habitat. 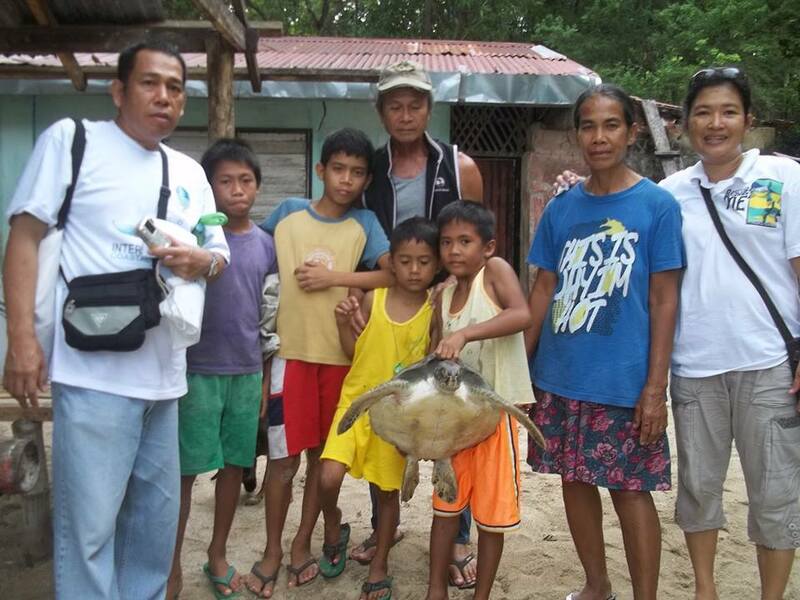 …release the Pawikan and ensure that this practice will not continue by working hand in hand with the residents of Turtle Island in programs directed towards preserving and protecting their seas and marine life. Misy Pawikan iray voafatotra ao amin'ny Nosin-tsokatra, Guimaras, ary vahana rehefa halaina sary ihany ka mandoa pesos dimy isaky ny mpizahatany. Ny tompon-tanàna no mpiambina an'ireo karazam-biby ahiana ho lany taranaka tsara indrindra eo amin'ny tontolo manodidina azy, ary tsy misy moa ny fampahalalana fa mila fahafahana ireny zavaboary ireny ary tsy helingelenina any amin'ny fonenany ara-boajanahary. Avotsory ilay Pawikan ary iantohy amin'ny alalan'ny fiaraha-miasa amin'ny mponin'ny Nosin-tsokatra anaty fandaharan'asa natao hiaro sy hitandro ny fari-dranomasiny sy ny fiainany an-drano fa tsy hisy intsony ny fomba tahaka izao. … Gaga ihany aho raha nahita fanangona-tsonia nandehandeha nefa tsy mbola nifandray tamin'ny biraoko akory ny mpanango-tsonia Rochelle Prado. Tokony hisaotra anareo aho fa raha lasa lavitra kokoa dia lasa nanaratsy laza ny Sampan-draharahako. … Ilay lazaina fa Nosin-Tsokatra, toerana tsy hita ao amin'ny sarintany ofisialin'ny faritany, ilay nosy notondroina ho izy raha ny marina dia mbola anisan'ny tanibe. VICTORY! Congratulations to Change.org Philippines petition starter Rochelle Prado. 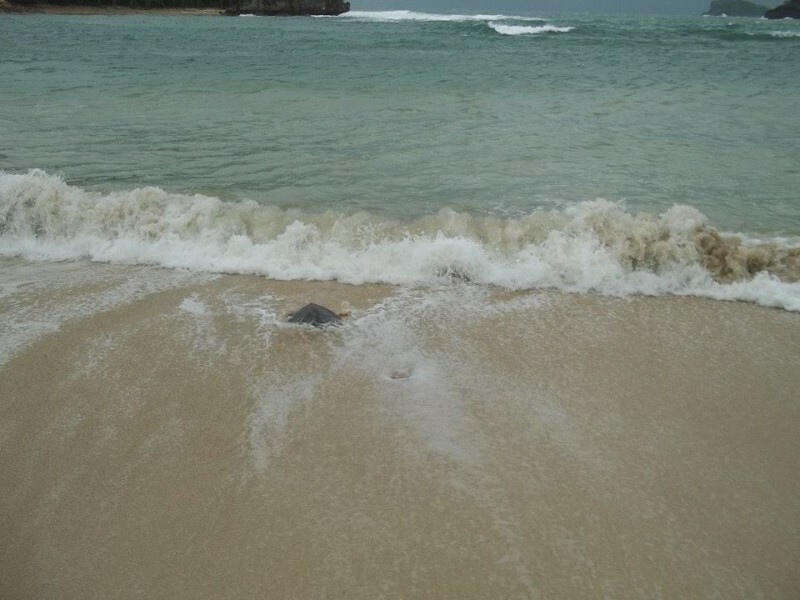 Through her efforts and help from 1,645 others, the DENR Protected Areas and Wildlife Bureau (PAWB) has freed the captive Turtle island pawikan that was being used for paid photo-ops. FANDRESENA! Arahabaina i Rochelle Prado nanomboka ny fanangona-tsonia Change.org teto Philippines. Noho ny ezaka nataony sy ny an'ireo 1645 hafa, dia navotsotry ny Biraon'ny DNER mpiaro ny faritra sy ny fiainan-dia ilay soka-dranomasina nampiasaina tao amin'ny Nosin-tsokatra ho fakambola amin'ny fakana saripika. The government needs to provide programs that provide a better livelihood for the locals that will make them stewards for their ecosystem. Simply releasing the turtles won't stop the cycle. Mila manolotra fandraharan'asa manome fiainana tsara kokoa ho an'ny tompon-tany mahatonga azy ireo ho mpiaro ny tontolo iainan-dry zareo ny governemanta. Tsy hampitsahatra ny tambolimbolina (ranomody) ny famotsorana fotsiny ilay sokatra. I don't even know why we NEED a petition. If it's against the law, then just freaking do what must be done. Anyway, this is important to me as even though that turtle may not have a brain as sophisticated as ours, it must feel lonely and BORED sometimes, can't it? Anyway, that turtle may serve a purpose much higher than serve as a source of photo souvenirs. It could propagate the multiplication of its species for example. Tsy fantatro akory hoe nahoana moa isika no tsy maintsy nanao fanangona-tsonia. Raha mifanohitra amin'ny lalàna, dia mihetseha ho amin'izay tsy maintsy natao. I was able to go there when we visited the island.. I felt nothing but pity for the creature. They should stop this and free the turtle! Afa-nankany aho rehefa nitsidika ny nosy.. Tsy nahatsapa afa-tsy alahelo ilay voary ny tao amiko tao. Tokony natsahatry ry zareo ilay izy ary navotsotra ilay sokatra!